As we observe the aftermath of Hurricane Harvey, our hearts go out to the communities in Texas. There are many ways to help now and in the coming months as families, schools and businesses recover from the destruction. The employees of CS&L are participating in a fundraising program with a match from the firm through September 30. If you’re looking for opportunities to help, CS&L has collected the following resources and recommended charities that you can support. From the Texas Society of CPAs: Follow this link for a page of tax resources and disaster recovery information for businesses and owners affected by Hurricane Harvey. From Charity Navigator: If you're looking for a local charity to support in the wake of Hurricane Harvey please consider Houston SPCA, Houston Humane Society, Houston Food Bank, Food Bank of Corpus Christi, or San Antonio Humane Society. These highly-rated organizations are located in the most-affected areas and are providing support to individuals and animals. From the Hurricane Harvey Relief Fund: Houston Mayor Sylvester Turner has established the Hurricane Harvey Relief Fund that will accept tax deductible donations. The fund is administered by the Greater Houston Community Foundation, a 501(c)(3) public charity. To make a financial donation, visit the GHCF website. 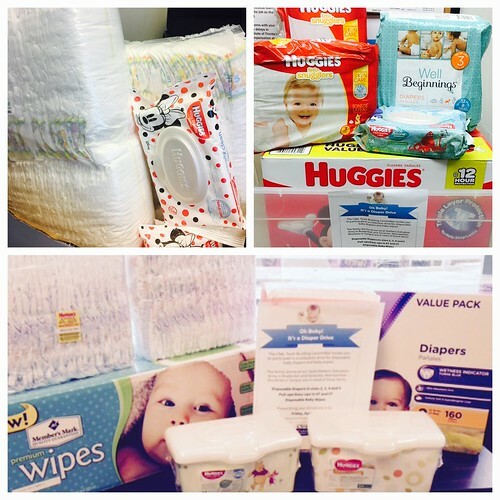 From the Texas Diaper Bank: Diapers are not provided by disaster relief agencies. Cash and diaper donations (in both baby and adult sizes) are needed here. From the American Red Cross: To make a financial donation, visit the website, call 1.800.RED CROSS or text HARVEY to 90999 to make a $10 donation for those in need. As fellow Gulf Coast residents, we understand all too well the devastation that a hurricane can force upon on a community. We have compassion for our neighbors and will do what we can to help them rebuild their lives. On behalf of the CS&L Cares initiative, we encourage your support. (January 2017 - Bradenton, Sarasota, Tampa) CS&L CPAs, a certified public accounting firm located in Bradenton, Sarasota and Tampa, is pleased to announce that the firm’s corporate philanthropy initiative, CS&L Cares, hosted a successful holiday giving campaign. CS&L Cares is a platform for employee involvement in the community through volunteer hours, in-kind donations, fundraisers and more. This initiative was launched as part of the firm’s 60th anniversary celebration in 2014 and has become a cornerstone of the firm’s culture. The 2016 holiday giving program was developed by a group of employees charged with leading the firm’s philanthropic and teambuilding activities and endorsed by the leadership team. 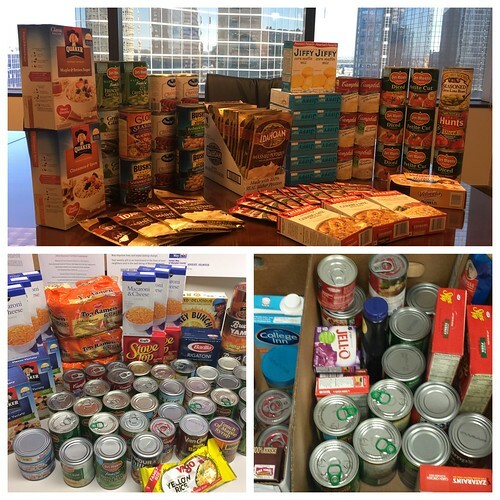 An inter-office food drive competition collected more than 230 items donated to Metropolitan Ministries of Tampa, Our Daily Bread of Bradenton and All Faiths Food Bank of Sarasota. In addition, employees served volunteer hours with All Faiths Food Bank to distribute Thanksgiving turkeys and with Metropolitan Ministries to assemble Christmas meals. 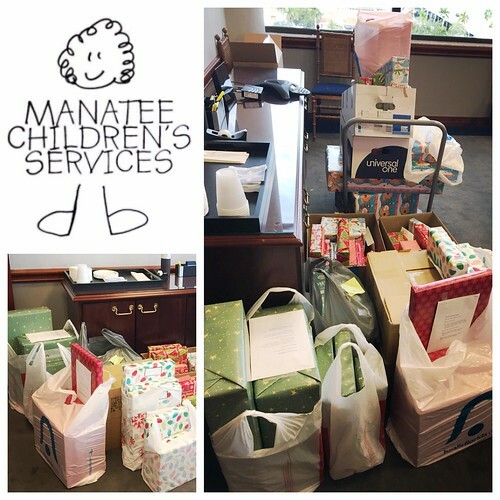 A firm wide fundraiser for Manatee Children’s Services raised almost $2,000, which allowed volunteer shoppers within the firm to purchase 2 meals for the residents of the organization’s shelter and complete the wish lists for 12 children residing in the shelter. The gifts were wrapped by the employees during a special lunch hour wrapping party and delivered in time for Christmas.